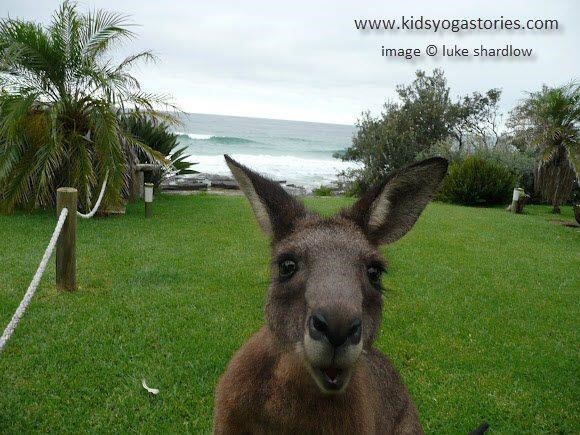 Today we are visiting Australia, with Giselle Shardlow, the author of Kids Yoga Stories. Her yoga-inspired children’s books get children moving, learning, and having fun. Giselle draws from her experiences as a teacher, traveler, yogi, and mom to write her stories found at www.kidsyogastories.com or on Amazon. 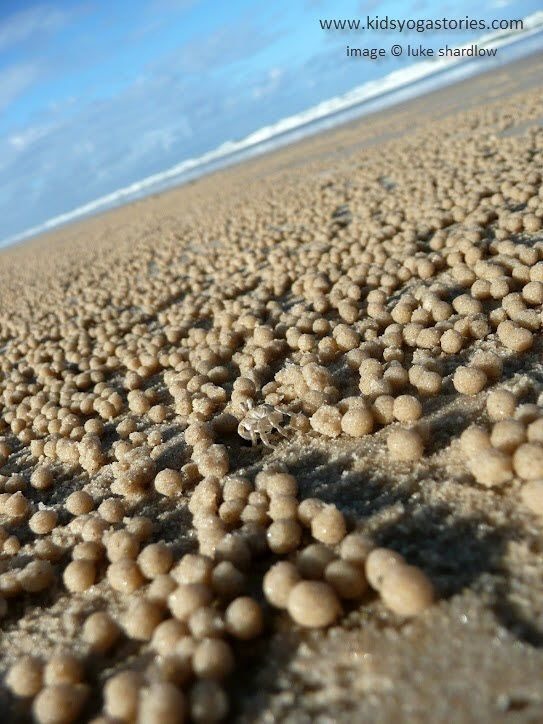 Australia is a fascinating country full of weird and wonderful animals and awe-inspiring natural wonders. I would like to take you on a tour of this country by introducing you to some of my favorite Australian landmarks and then matching them up with a corresponding kids yoga pose. So, please join me in moving around Australia! The poses are listed in a specific sequence to maximize flow from one pose to the next. Feel free to add or take out any of the poses to suit the needs and interests of your children. Creativity is always encouraged. This majestic mountain in Tasmania is tricky to navigate because of the large boulders you have to climb to get to the very top. 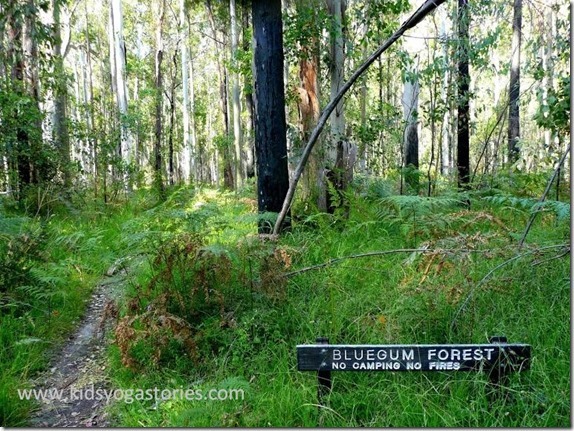 One of our favorite places to hike is to the Blue Gum Forest in the Blue Mountains, near Sydney. Despite the extreme heat and relentless flies in the summertime, the beauty and tranquility is worth the effort. All along the coast of Australia, groups of surfers enjoy the ocean waves. You might see dolphins playing just offshore, as well. The Melbourne Cup in November is the “race that stops the nation.” People everywhere stop what they are doing to watch the horse race on TV. Bets are made. Spirits are high. Qantas is a quintessential Aussie icon. Australians returning from overseas feel as if they are “home” as soon as they step foot on the airplane. You can also find the notorious Vegemite onboard. These prehistoric-looking Ibises make their home in the Sydney Harbor. Ibises are such an interesting sight with their long, pointy black beaks and snow-white bodies. 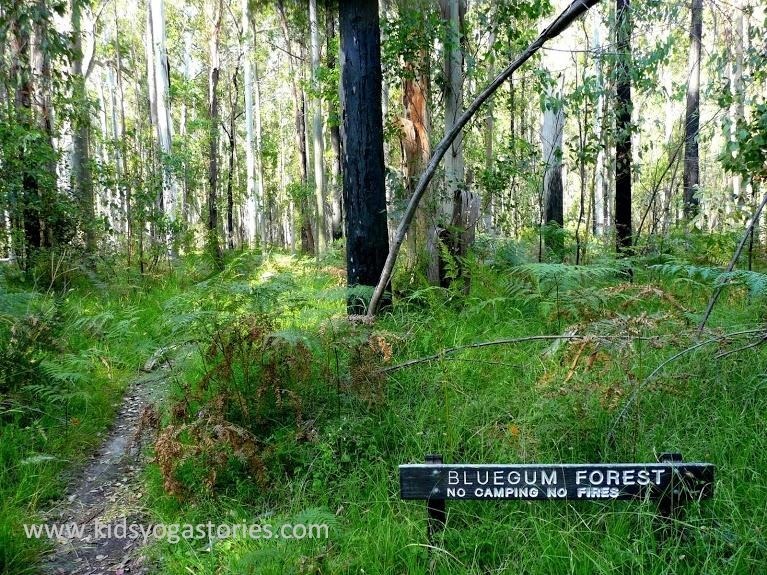 There’s nothing like the smell of a eucalyptus forest, which is yet another special Aussie experience. The classic Aussie song-book “Give Me a Home among the Gum Trees,” written by Ben Wood and illustrated by Bob Brown and Wally Johnson, is a great book. While you are enjoying a walk through a gum tree forest, have a look for koalas. Though they are often hard to find, many zoos and sanctuaries host koalas for you to see and touch. A visit to Australia is not complete without seeing a kangaroo. Our first sighting was in Durras, a town south of Sydney. There were about twenty kangaroos lying together on the grasslands near the beach. Watch for kangaroos in the bushes when you hike through the many national parks. The locals share many stories of dingoes in the outback. They are a mysterious dog-like creature that, by the sounds of it, you don’t want to come across on your travels in the Outback. I hope you enjoyed learning about Australia through movement. Please check out Part Two next week for another ten Australian landmarks and matching yoga poses. What other Australian icons would you add to this list? Email me at giselle at kidsyogastories dot com to share your ideas! Thank you for this fun, active tour of Australia, Giselle! And, readers, my kids and I loved reading Luke’s Beach Day! What a cool post! I love how you’ve paired places with yoga poses. I haven’t read any of your books yet Giselle but I really need to remedy that! Wow! Australia sounds awesome. 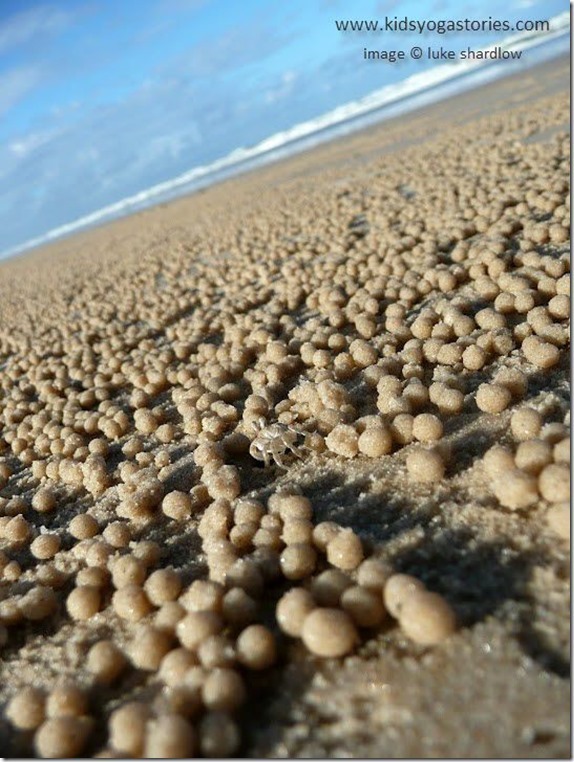 What is those round things on the beach… so totally gorgeous. I love Yoga and this is so creative to tie yoga to places.. just awesome. Love this. So interesting to have so many Australia inspired yoga poses! I love the combination of yoga and geography, what a fun way to do it. How fun for kids! Yoga and geography is a unique but memorable combination! 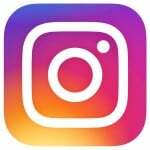 Thank you for all of your comments. I’m happy that you enjoyed the integration of movement and geography, a fun way to learn about Australia. Part Two coming soon! Such a neat concept! I love yoga for kids. The photos are amazing!